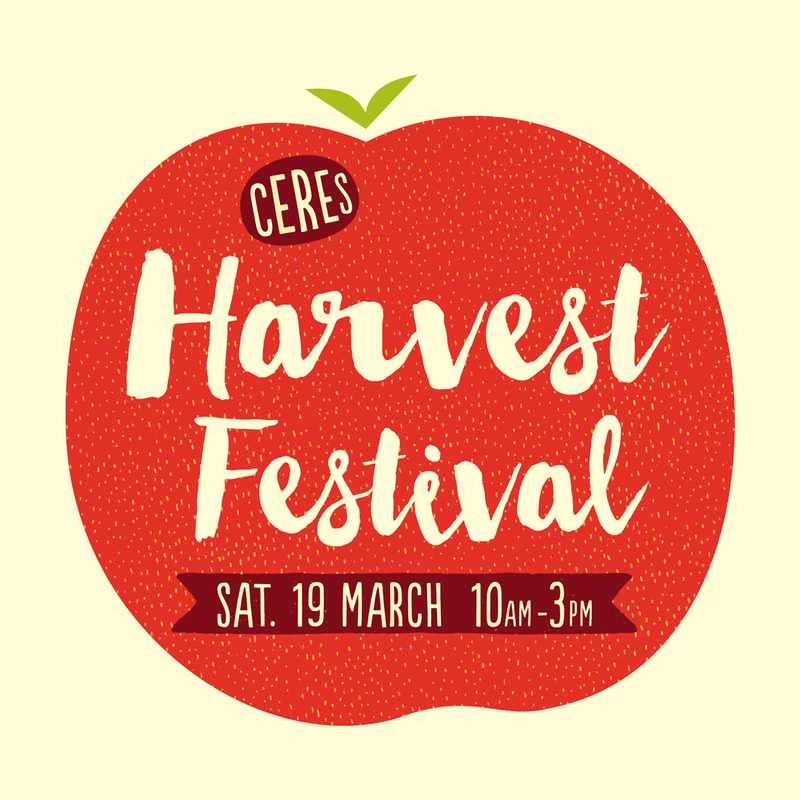 Come and celebrate at the CERES Harvest Festival on Saturday 19th March 2016. CERES Harvest Festival offers a range of entertainment with live music, performances, free workshops, animal displays, cake baking competition, a community feast and kids activities. All this alongside food and craft stalls from our most loved local merchants. 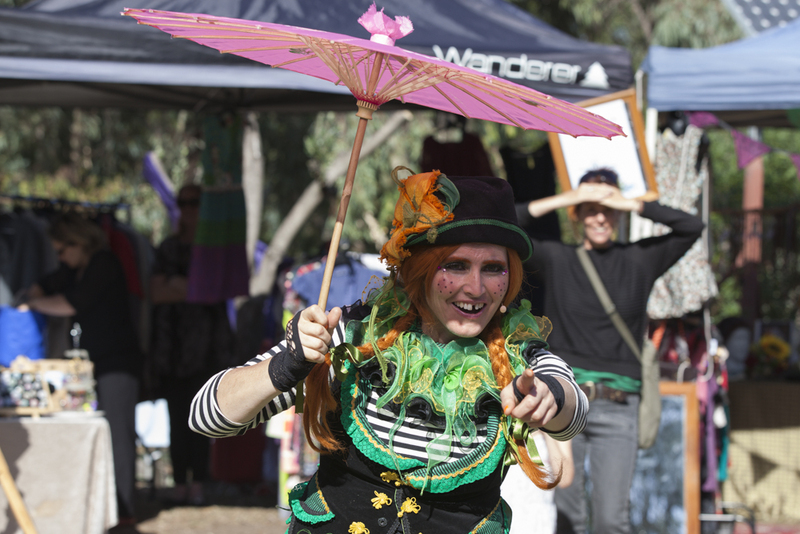 Bring your whole family along to the Harvest Festival celebrations. 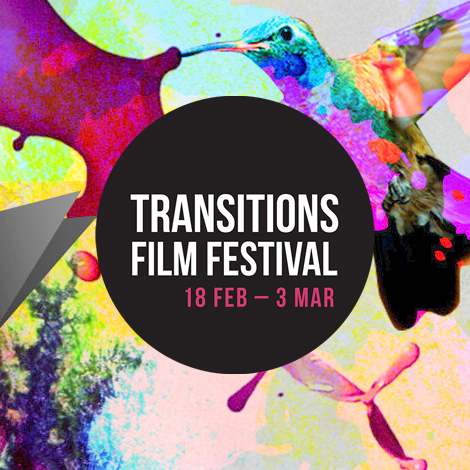 Sat 19th March from 10am-3pm, Cnr Roberts and Stewart Streets, Brunswick East.